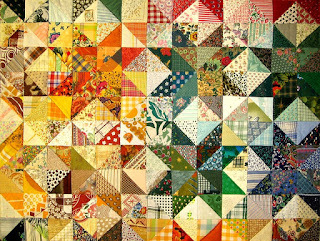 Though some like to use a quilting sewing machine to piece together their quilts, many find hand stitching a quilt relaxing. I have put together a page for beginners with a series of video tutorials to help you start and finish a quilt, or a smaller quilted item. You can click here to go to the tutorial page. 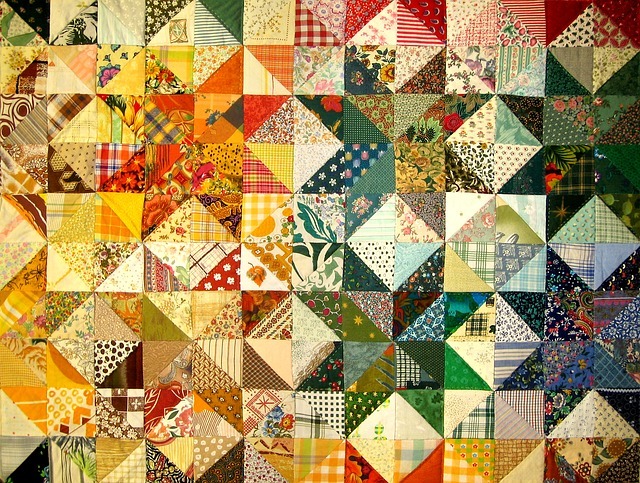 If additional pages are added about quilting, you will find them all by clicking "Quilting" in the upper right margin.